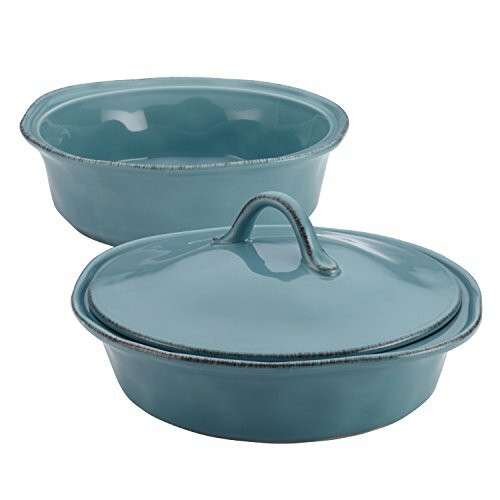 With one convenient lid that fits two sturdy stoneware bakers, the warm Rachael Ray Cucina Stoneware 3-Piece Round Casserole & Lid Set makes baking and entertaining easy. 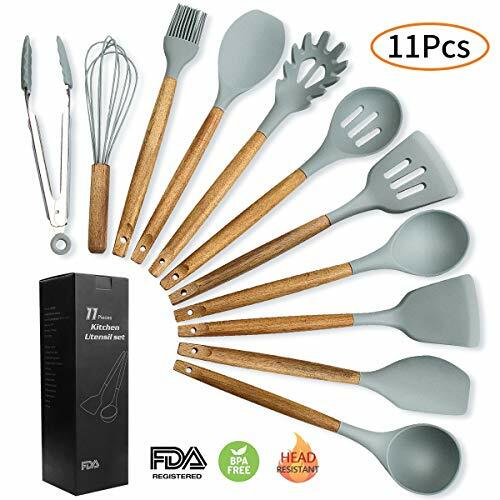 Crafted from durable, solid stoneware and glazed with warm, earthy color, the 1-1/2 quart baker and 2-quart baker can be used together in the oven to bake savory casseroles and side dishes. 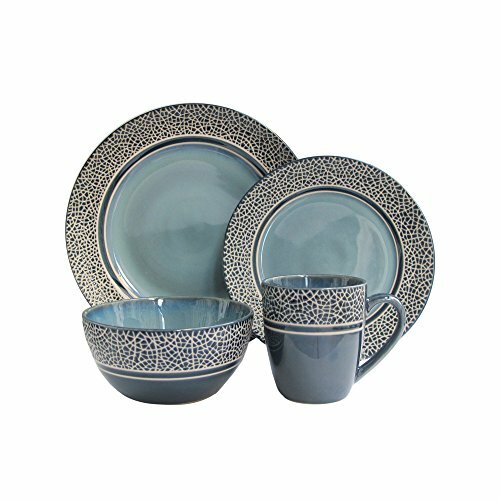 With their oven-to-table versatility, the combination baking and serving dishes are ideal for heating scrumptious artichoke crab dip in the microwave while spicy buffalo wings baste in raspberry chipotle sauce in the oven. The handsome round bakers fuse everyday functionality with rustic, relaxed style and their classic flared contours cleverly incorporate comfortable, freeform handles. 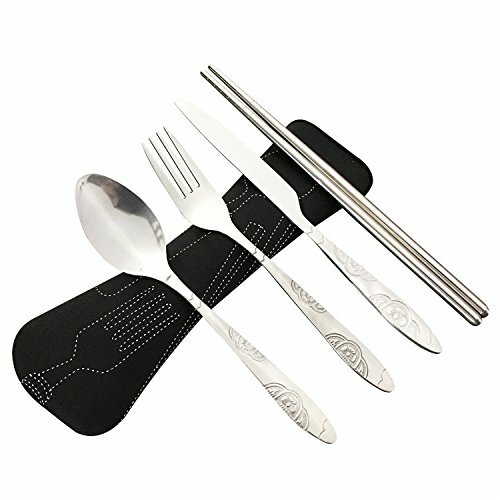 Oven safe to 500 Degree F, the baking dishes are also microwave, freezer and dishwasher safe. 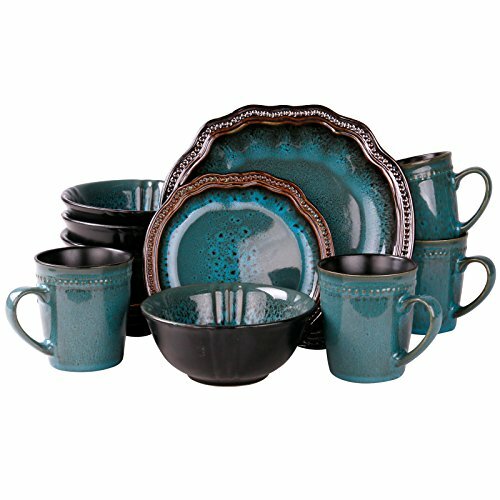 The sturdy baker set also matches stylish Rachael Ray Cucina dinnerware to bring a great look to kitchen and table and partners perfectly with other bakeware and serveware in Rachael’s Cucina collections. 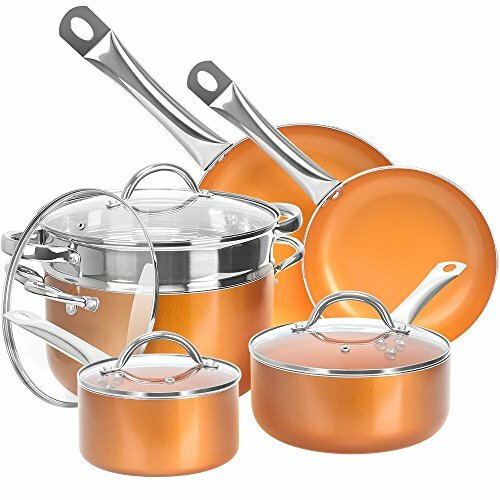 Bake and serve savory party foods and luscious side dishes with the appealing Rachael Ray Cucina Stoneware 3-Piece Round Casserole & Lid Set.